This course teaches the essential skills required by an AED operator and gives students the confidence to know what to do in this kind of emergency. No previous first aid knowledge is necessary to attend an AEF course. 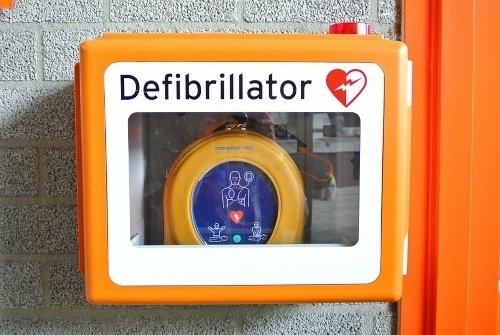 What does the AED Training Course cover?